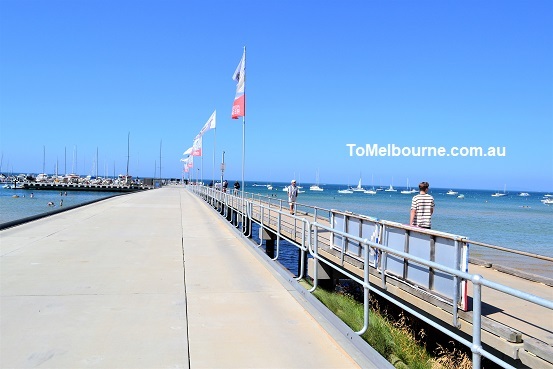 Blairgowrie is located 87km south of Melbourne CBD in the Western tip of Mornington Peninsula, nestled between Rye and Sorrento. There are many walks along the coast line among the series of surf beaches interspersed with spectacular cliffs and rocky ledges. Koonya Ocean Beach at the end of Hughes Road and Bridge water Bay accessed at the end of St Johns Wood Road are frequented by tourists. Pearses Beach and Dimmicks Beach are other areas of interest. Blairgowrie was originally known as Canterbury and later as Sorrento West. It was renamed Blairgowrie in the 1940’s, a name derived from “Blairgowrie House”. The house was constructed in 1872 by Michael O’ Grady, a Melbourne Physician and known as Villa Maria. Grady owned the Villa and 140 acres of land around it. The house was bought by Dr. John Blair in 1877, after Grady’s death, and it was renamed Blairgowrie after a Scottish town. This area is a good spot for recreational snorkelling and scuba diving with beautiful sponges, seaweeds, urchins, squids and the spider crabs during migratory periods forming part of a beautiful scenery. 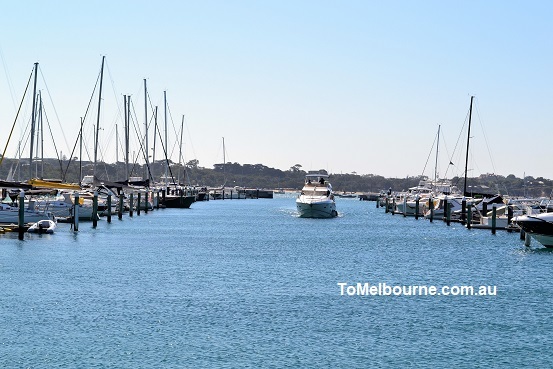 It is considered as one of the best pier dives in Victoria for its tranquil conditions and enormous variety of temperate marine life. 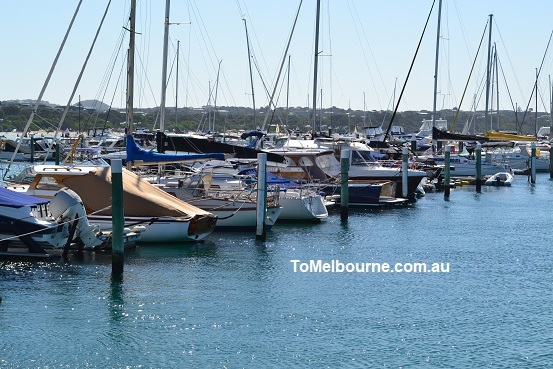 There is limited, but free parking facilities available outside the gates to the Blairgowrie Yacht Squadron. This topic contains 0 replies, has 1 voice, and was last updated by Administrator 3 months ago.